Beth Hobart specializes in selling residential properties in Downtown Orlando, College Park, Winter Park, and surrounding areas. For Beth, going above and beyond for her clients is paramount. A Realtor since 2005, Beth has a reputation for impeccable service, attention to detail, exceptional negotiation skills, and making clients her first priority. Beth has increased her sales year after year, becoming a top-ranking Realtor in Central Florida and a mentor to others. Beth is actively engaged with her community and is passionate about service. She is a proud member of the Orlando City Foundation Board and volunteers with Quest Inc., REBUILD Globally, and many other local nonprofit organizations. 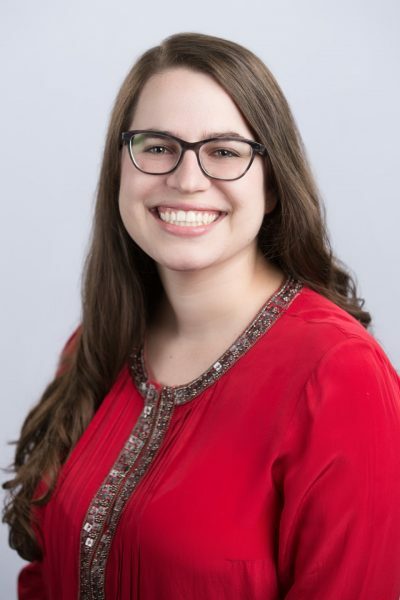 Dedicated to continuous learning and growth, Beth is a graduate of numerous programs focused on civic engagement, community, and culture, including Leadership Orlando, the Mayor’s City Academy, and Downtown Orlando Partnership’s Connect DTO program. When she has a few moments of downtime, Beth enjoys running, walking her rescue dog Tommy, traveling with her husband Jim, and spending quality time with friends and family…all while drinking copious amounts of coffee. In 2014, Lillian and her husband found themselves working with the Beth Sells Florida team to purchase an old 1940s Colonial passion project, in downtown Orlando. Having such a wonderful buying experience sparked a love of helping people find their dream homes, and when the opportunity came along to join Beth’s team, it was a perfect match. Lillian brings her background in marketing, brand development, and running a small business to the Beth Sells Florida team, ensuring that every “t” is crossed and “i” dotted. 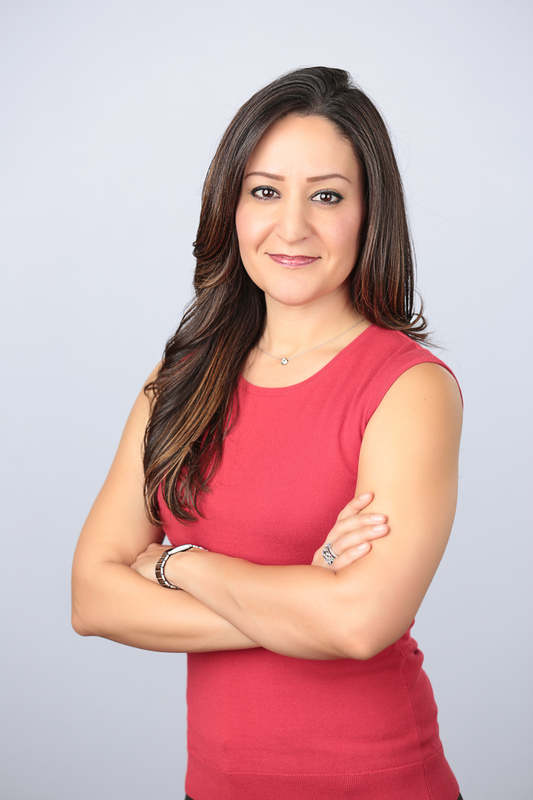 She is also constantly looking for new ways to improve the customer service experience, and works with marketing tactics that align the unique features of each home to the right buyers. As a non-native, she has been surprised at how much she’s fallen for the REAL Orlando, and loves to share the incredible local culture with anyone who will listen. In her free time, you can find her hard at work with her husband, restoring their beloved old house, or escaping off-grid in the Blue Ridge mountains. 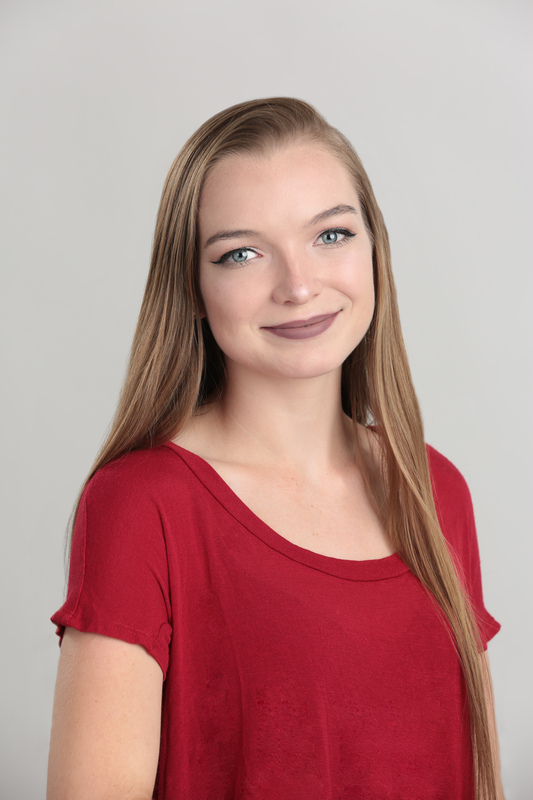 A native Floridian, Emily is a student at the University of Central Florida. She is currently working towards a bachelor’s degree in Nursing and hopes to be a Neonatal Nurse Practitioner. In the mean time, she is exploring the world of real estate and learning skills, such as client relations, to help her in her future career. She enjoys volunteering in the community with the Orlando City Soccer Foundation and spending time with her family and friends.